I thought I would share with you my art / craft / journal / planner bits and bobs that I was really lucky to receive this Christmas! 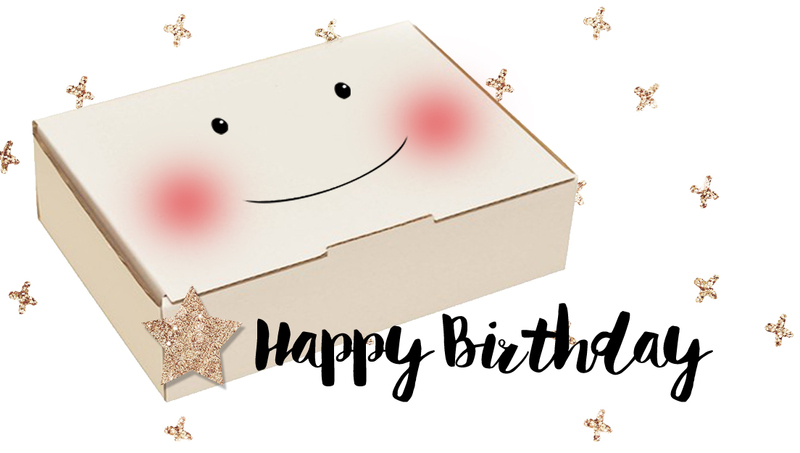 Did you know that the Brimbles Box is now one year old! I first launched the box on 1st December 2014 ready for the first shipment on 1st January 2015 so we have now seen a full 12 months of boxes being delivered to your door! 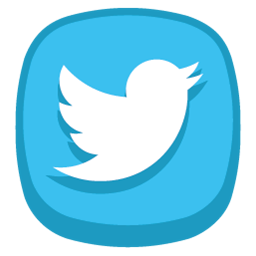 I want to make 2016 even better and to do that I could do with your help if you don't mind. I have 5 short little questions that it would be great if you could answer. I make these boxes for you so I would love to know what you want more of. All you need to do is just complete the survey using the survey monkey widget below. They are really short and should only take you a minute or so. See the washi tape? How....yes CUTE! And it's all been used to the max! I'm almost out. I used some of it in my Bando and some for wrapping presents. In the planner box there was also some amazing (see I didn't say cute that time....but they really are cute as you shall soon see!) retro Christmas ephemera. These went straight into my Bando Planner! 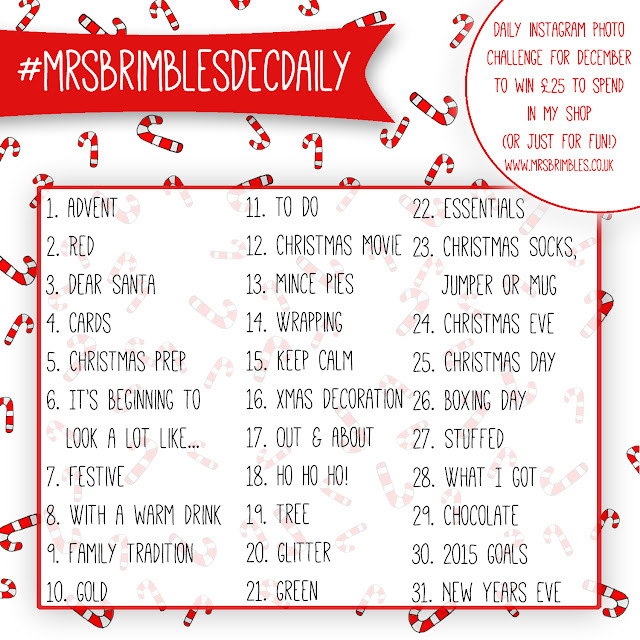 I really hope you enjoyed seeing what I did with the contents of my Brimbles box as much as I enjoyed using them. I was approached by the company behind the 'Life Designer Planner' to as if I could do a review / show and tell for you. Enjoy! PLEASE NOTE: I was given this / these product(s) in exchange for my honest review and opinion, the fact that I was given these does not alter my opinion in anyway. This review is my own personal opionion on the product / company, given in good faith and has not be sponsored or endorsed. None of the links are affiliate links. Unless otherwise stated, all photography is my own. Hello, there! 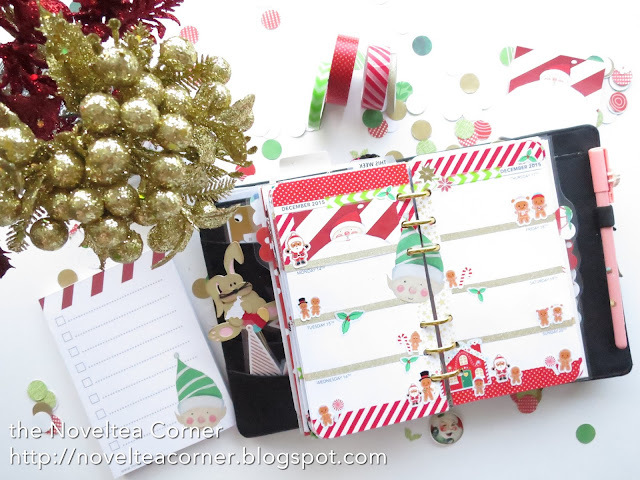 Stef here from the Noveltea Corner, and this month I wanted to share with you the fun Christmas-themed planner layout I made with my goodies from the November Brimbles Planner Box. 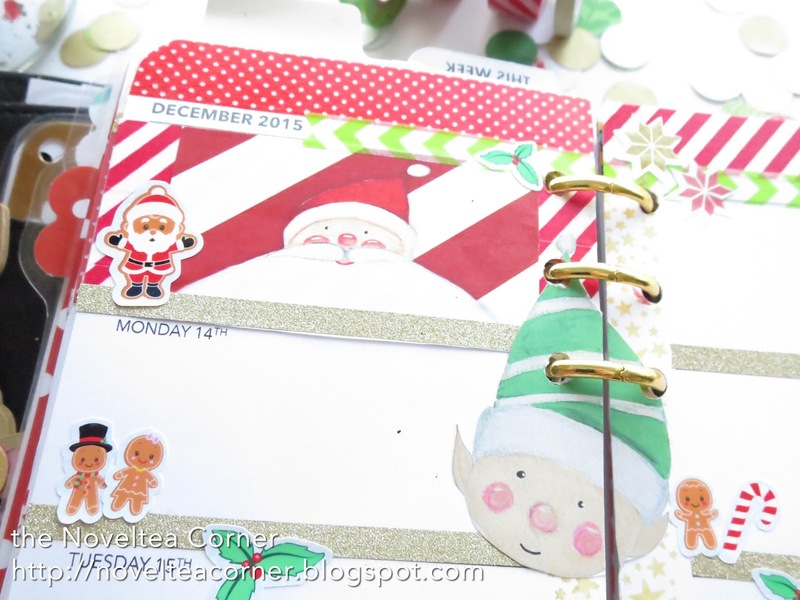 For this layout I used the wonderful stickers from EllieBethDesignsUK, the red and white striped washi, a December Daily stamp set by Jasmine Jones, thin gold washi, green chevron washi, Santa post-it notes, Elf checklist pad, red and white spot washi and some Kikki.K stickers. I'm really happy with how this layout turned out. I love the red with pops of green! Stamps are a really fun way to add a (flat) decorative element in the background, and these stars are a subtle touch that adds something special when you look closely. 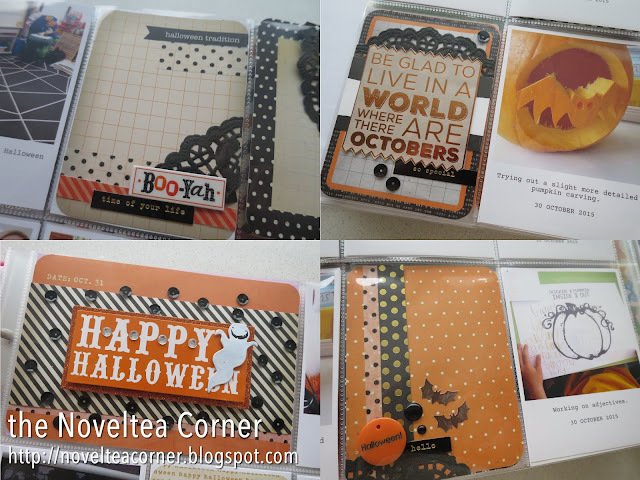 For more planner inspiration, check out my blog, Instagram and Youtube channel. 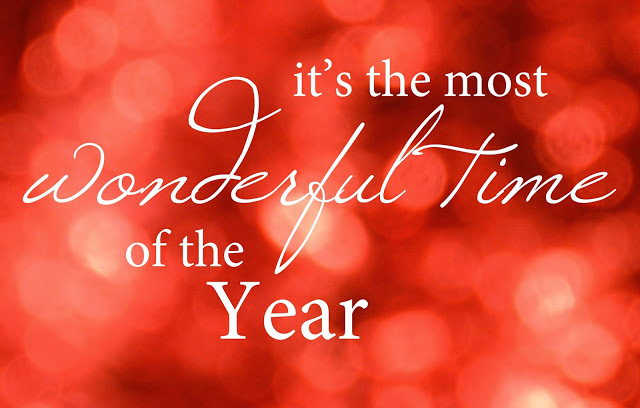 I hope you all have a happy and safe holiday season, wherever you are in the world! Battle of the metallics...ever wondered what the 'gold tone' metallic planners look like against each other? Struggling to choose between them but know you want one? I thought it would be fun to compare some of the planners with each other so you could see what they look like and hopefully make your mind up as to which one(s) to get! 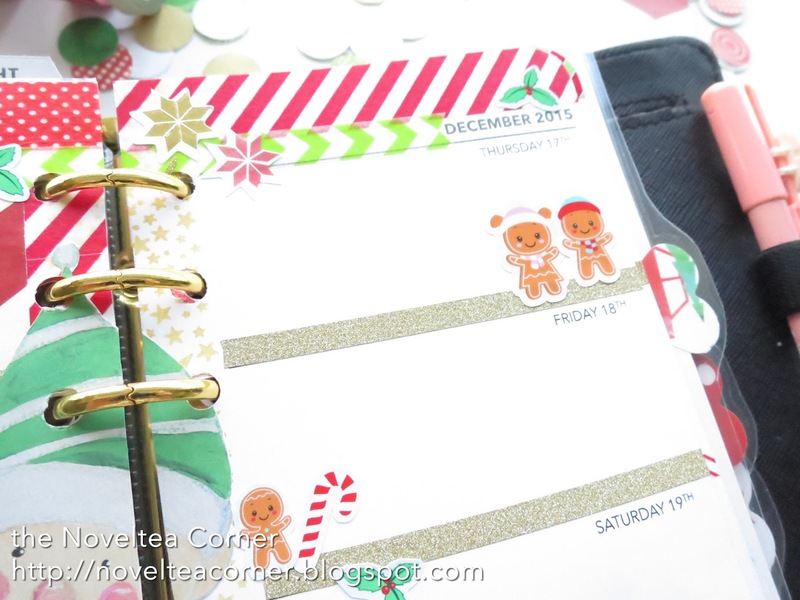 What to get the Planner Addict / Stationery Lover - Mr B's Christmas Gift Giving Guide! If you have a planner addict, journal junkie or stationery lover in your life and you have no idea what to get them for Christmas, don't panic! Mr B (aka Jonathan / Jon) is here to help! I gave him free run of the stock room and asked him to choose what he thought, from his perspective would make good presents. This video is entirely his thoughts / his words. I had no imput into this at all, he even filmed and edited it on his own. I have to say that Mr B is actually a really good shopper and gift giver and as one of those aforementioned persons, I would be pretty chuffed with his choices! So no more unwanted presnts, just get your significant other to watch this video and you are sorted! In vlogs and such I keep on talking about my Project Life album but hadn't gotten round to sharing with you how I was getting on. I kept promising a video but never seemed to get round to it. December is here and I thought I had better share before it is soon January! In this video I talk about how I came to Project Life and how I am doing it. I also share some of my favourite layouts, photos and techniques. 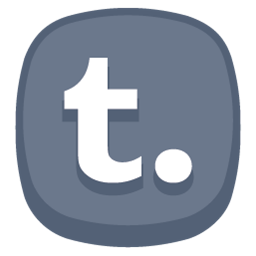 Project life tips, treats and tricks! Hi, guys! 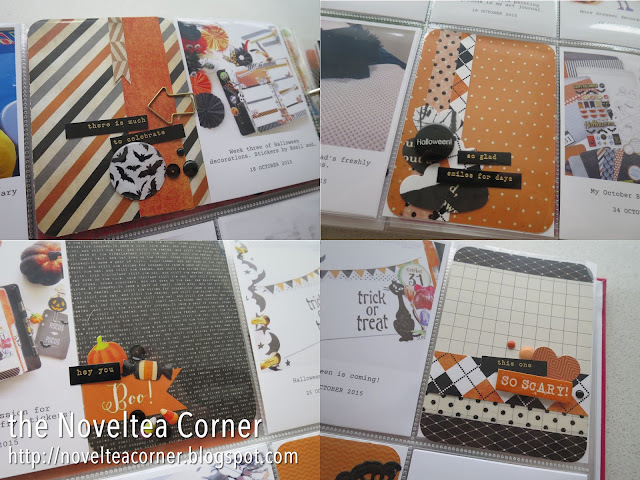 Stef here, from the Noveltea Corner, and I'm back to share some tips for using your Brimbles Box for Project Life, in particular, the fun Halloween-themed Project Life cards you might have received in your October box. I've only been memory keeping using Project Life since March this year and I have to admit, I'm still trying to find my groove with it. Some weeks I'm really happy with it, others I look at my layout and wonder where I went wrong. Most weeks I try to limit myself to one 12x12 page layout per week (I take a lot of photos. 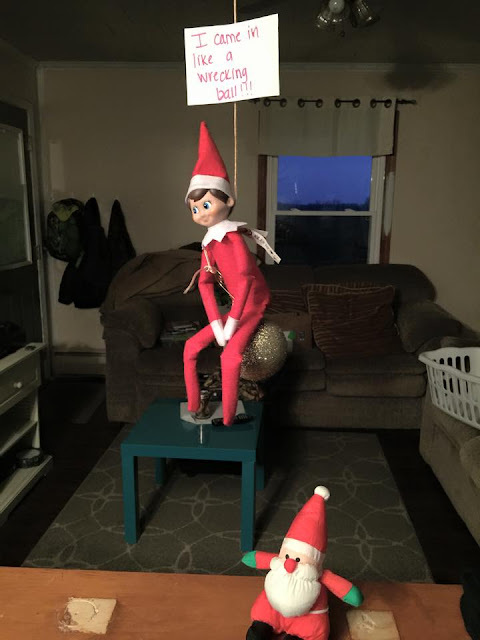 Sometimes it gets out of hand! ), but for October, I decided to just print out all my photos and run with it, and surprisingly, I was very happy with how it turned out. I'll be sharing some photos and some of my tips for you! For my Project Life, I collate my photos using the Collect app on my iPhone. This allows me to journal right underneath the photo and it records the date for me. Because my journaling was already on the photos, I decided to leave the photos unembellished, and focused on creating small clusters of embellishments on the filler cards. 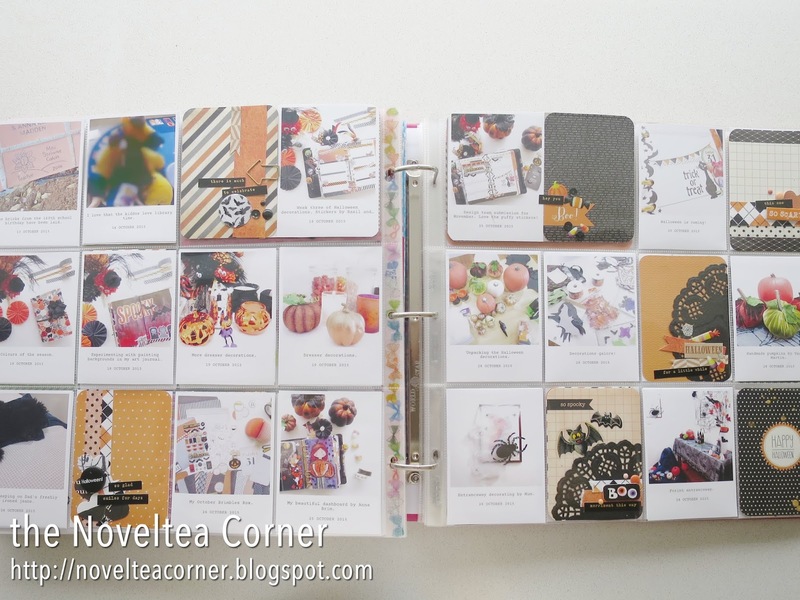 Before I started, I went through the Project Life cards included in the Brimbles Box and decided which ones I really wanted to use, and then which ones I wanted to embellish a lot, and which ones I wanted to let the designs show through on. 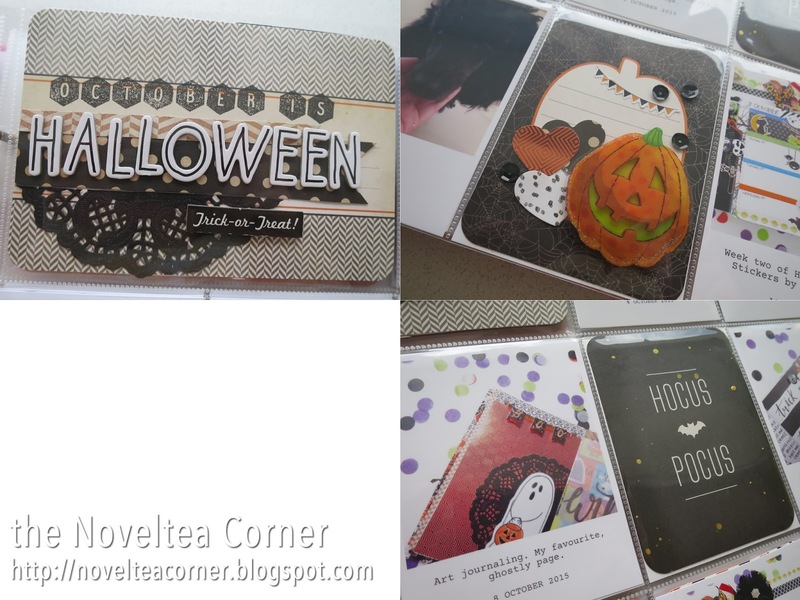 Tip #1: I don't use a lot of 6x4 photos or cards (except for titles) - use those pockets by taping two 3x4 cards together, or backing them on a 6x4 card/scrap and popping them in those pockets. Tip #2: Sometimes less is more. This is a lesson I sometimes forget. 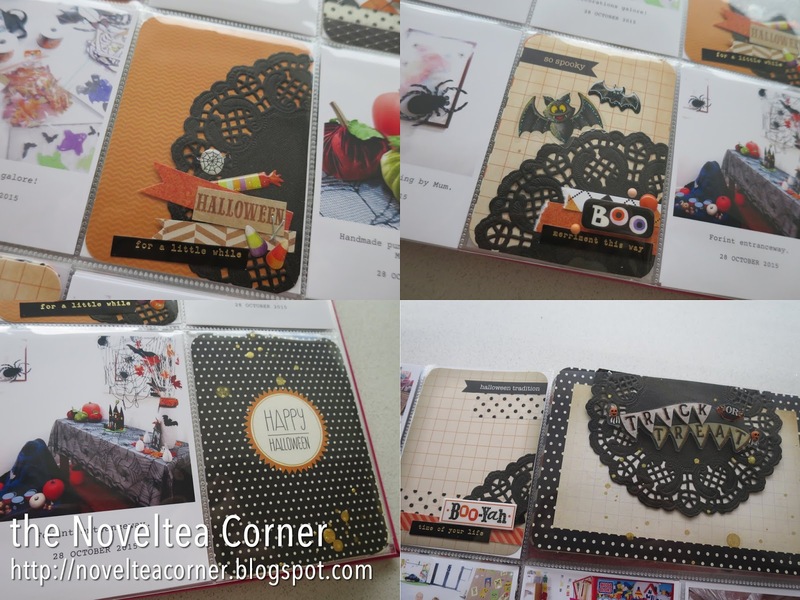 I deliberately tried to keep my embellishing minimal in one part of the card (see the "So Scary" card above). No need to go overboard. Tip #3: Keep a simple colour palette. You're less likely to overwhelm yourself! Tip #4: Use reoccurring items - like the black doilies - to tie the whole thing together. 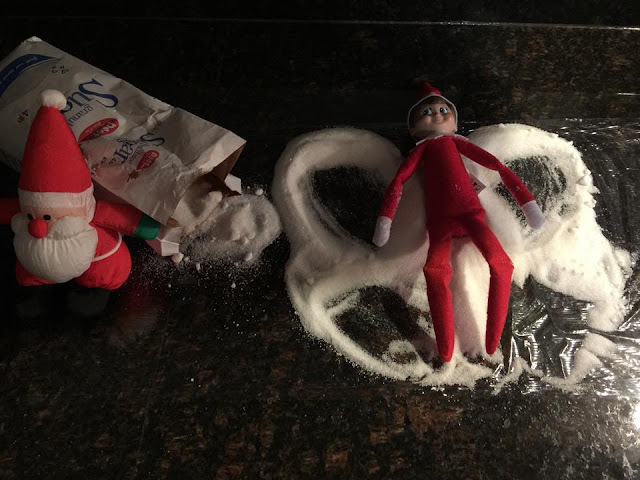 Tip #5: Raid your stash! Pull out your paper scraps, your box of sequins and leftovers. Use them. 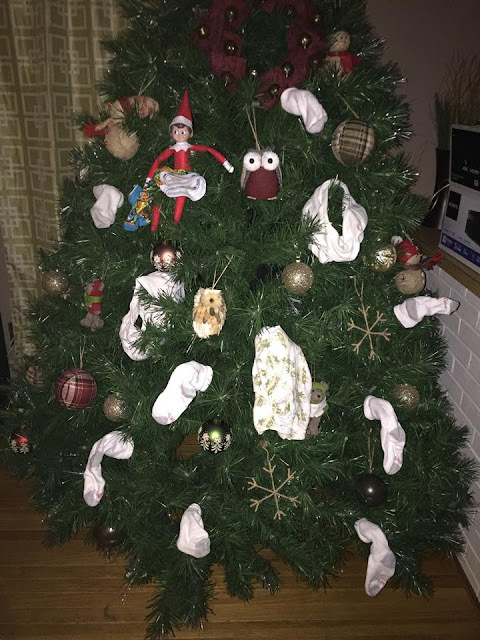 Anything can be added with a bit of glue or double-sided tape. Tip #6: Trust yourself. Don't be afraid to experiment. And most of all? Have fun! It is time to set up my A5 Red Filofax Original Planner for Christmas Plannning. 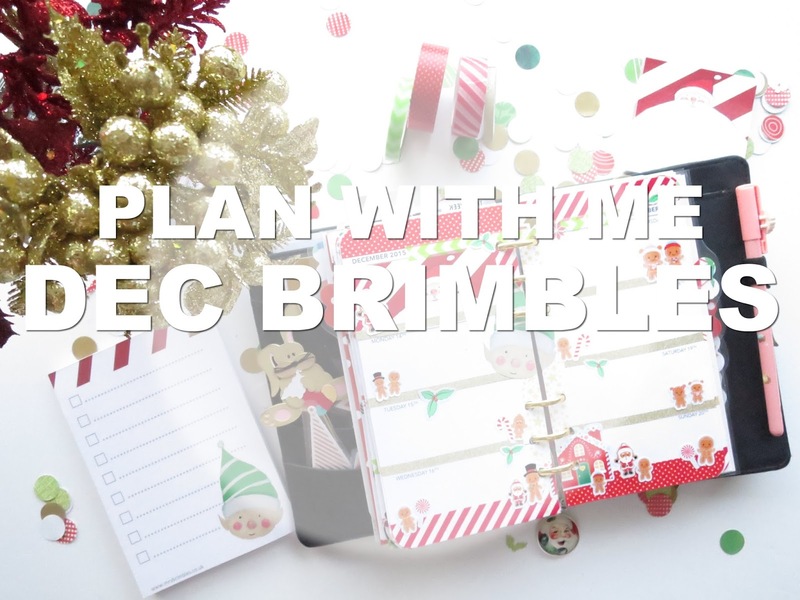 In this video I talk you through the sections and types of inserts that I use in my planner and what other creative things I do and use to make it all Christmassy. I will be doing another video to show you the final thing, a set up tour if you will. This video shows the process of how I set it up and what I did along with some tips that you might be able to use in your own planners. As many of you know if you were around last year that I have been using the 'Create your shining year' workbooks from Leonie Dawson. I did a video last year showing the book when I first got it and that can be watched here: https://www.youtube.com/watch?v=wKN4ATwddqw I never did a follow up video on using that and I never intended too because once you get using it, lots of personal information goes into those pages, info that I didn't want to share (no offence like!). I decided to get the work books again for 2016 and I posted a photo on instagram and in my Facebook group asking if you guys would like to see this years and so here we are. Here is a look at the 2016 workbooks. *DISCLAIMER: These work books really work for me but like all planners etc it may not work for you. Just saying as some people bought the 2015 one after my video and said they didn't like it. I on the other hand love it! December Brimbles Box Reveal Time! It's time to reveal what was in the Brimbles Box this month, the month of December! if you haven't received yours yet you might want to stop reading! UK boxes should be with you by 2nd and 3rd December and International after that. See you next month for January’s box. Remember if you would like to order a subscription or a one off box and you would like that box to be the January one you can order up to and on 31st December 2015 from: www.mrsbrimbles.co.uk/shop January boxes will be shipping a little later, on the 4th due to bank holidays here in the UK. 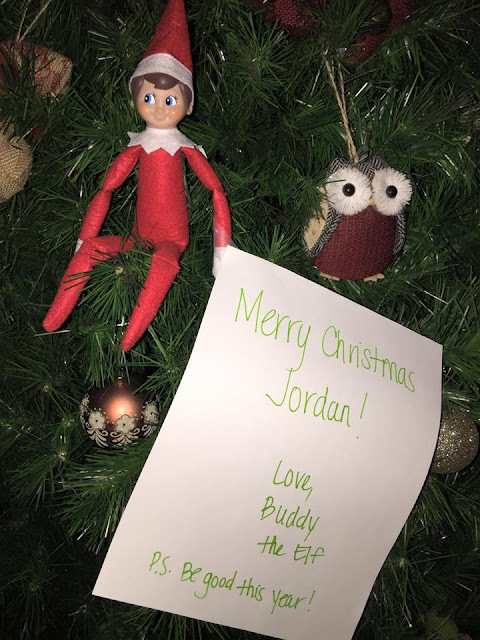 Today I am on Mrs.Brimbles blog and this is not necessarily a typical "Planner" post but kinda cause if you do the Elf on the shelf you might have "planned" how you were going to stage buddy everyday. 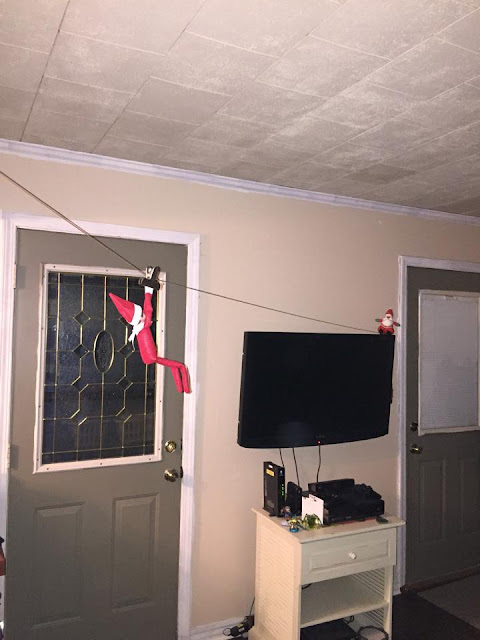 We don't have little kids at home anymore but my daughter has a step son and everyday she tried to make his morning special by finding something different to do with her elf on a shelf. Hope you find these ideas cute and funny! Loads of ideas you can get from others and from Pinterest. This is how Jordan found Buddy the first day. 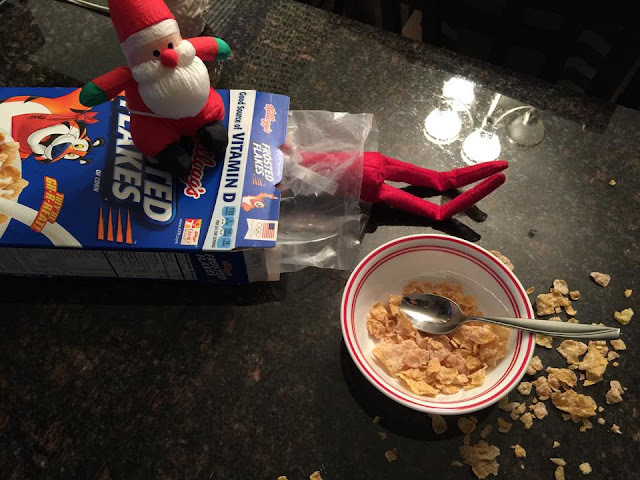 She did have cute captions which not all the photos show but this one she said Buddy didn't get enough cereal so he decided to go into the box for more and Santa was watching! 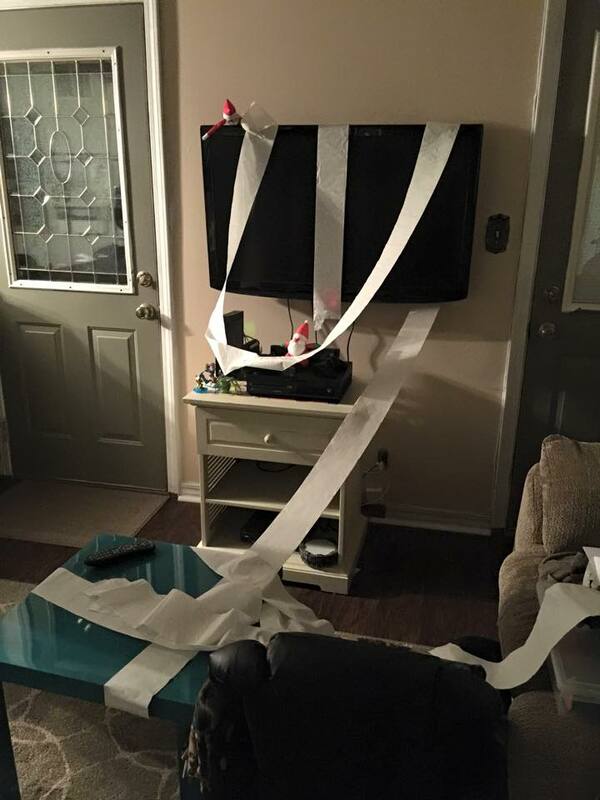 Buddy was bad and decided to TP Jordans game playing area! This had me laughing then and still does! Making a mock of a Miley Cyrus song! Santa waiting to see if Buddy makes it before he tries! Buddy playing games and eating cheetos! She titled this one "Group Poop" and if you look you can see hershey kisses in the cup! 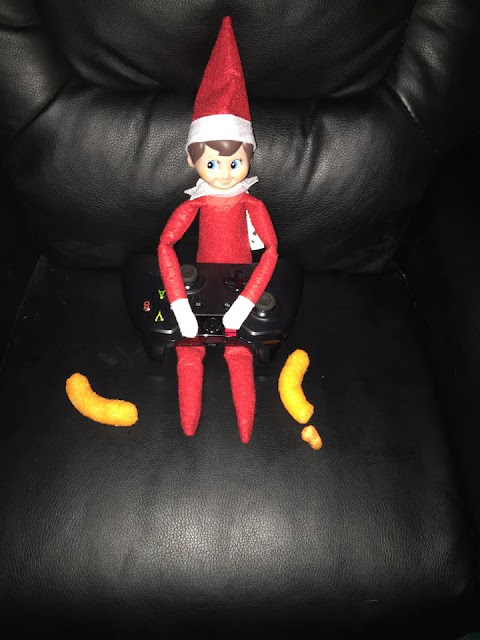 So have fun finding some cute ways to stage Buddy. She had several that were cute. 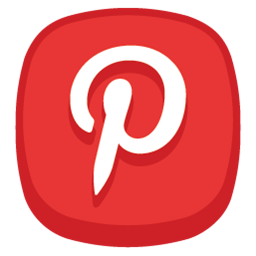 Loads of ideas on the internet and pinterest. Journal Chat & bit of a flip! Hey guys! I just thought I would have a bit of journal chit chat with you today as it has been ages since I did that. 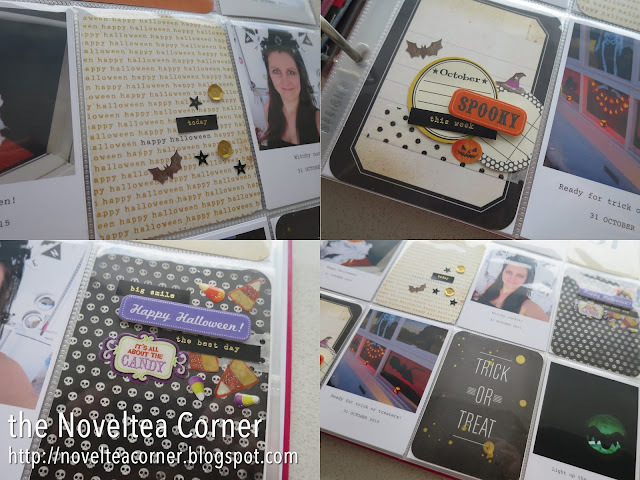 Also I am sharing with you my journalling from November with a bit of a flip of my journals. Season's Greetings, I hope everyone had a wonderful Thanksgiving. I know I did. The Month of November has absolutely been busy, but what a wonderful surprise it was when my Mrs. Brimbles November box arrived. 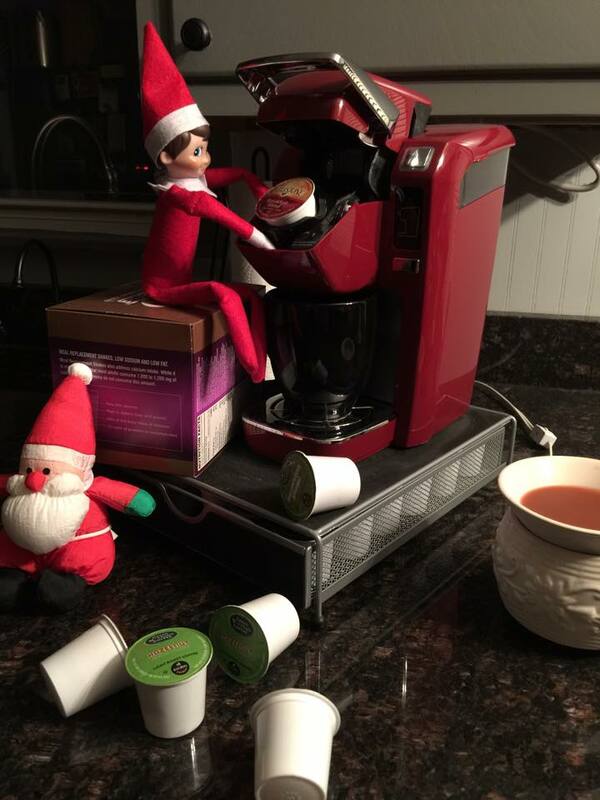 All The Red and Green and holiday cheer. It felt like Christmas came early this year. The very first thing I did was complete my Weekly spread in my Kate Spade planner. I loved all the red and white striped Washi tape and lets not forget the cute Christmas Decal Washi , stickers and Bunny Stocking Paperclip, my favorite. 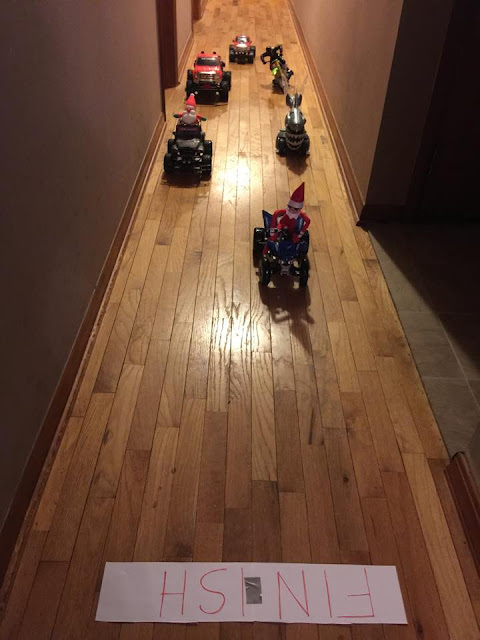 There was so much to play with. What I really looked forward to creating with this box is my Pockets and Dashboard. I adorned my pockets with the awesome Santa Sticky Notes and my Dashboard was The coolest Santa I have ever seen. 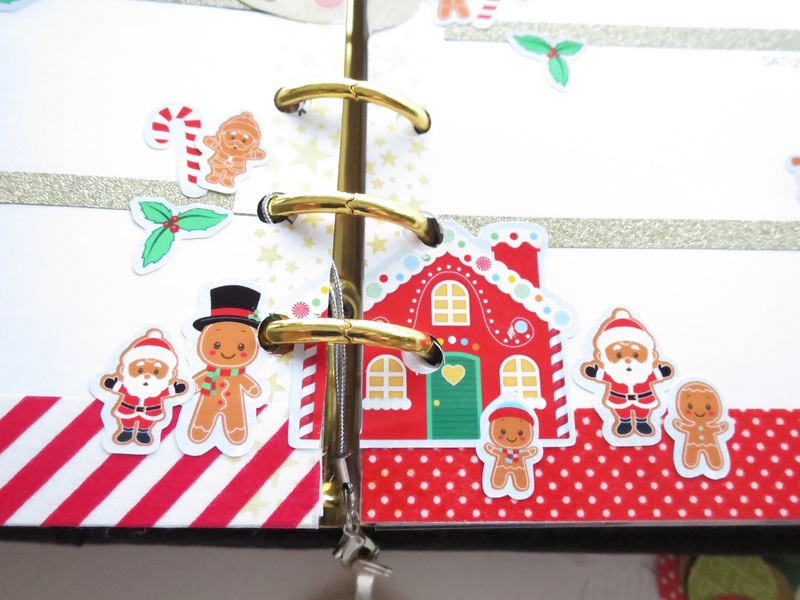 I also included the Santa charm to my planner. 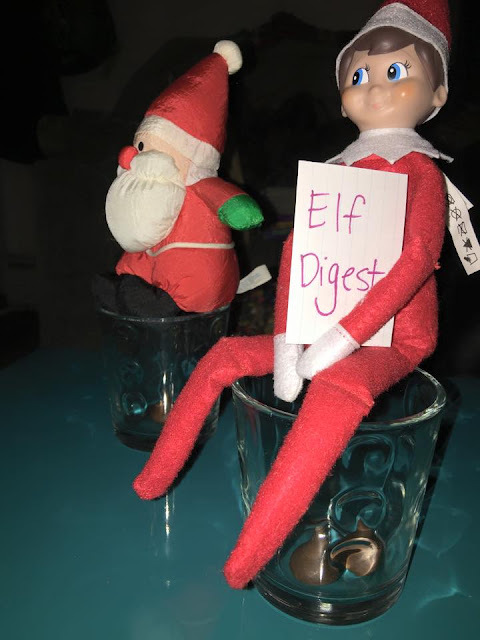 The elf list pad was perfect for my Thanksgiving Menu List. I look forward to December as I know I will continue to use all of these goodies throughout the whole month. Hello everyone it's Zinia from Abstract Inspiration here and today I want to share with you how I made a kinda minimalistic holiday planner. Don't get me wrong, I love fluffy and overdecorated planners, especially for special occasions like this but I knew I will be really busy the next month and I wanted my planner to look simple so I won't get overwhelmed but also a bit festive. To achieve that first I had to add this freaking adorable paper clip on the front of my planner. I really hope Anna will include more of these in her future boxes cause they are the cutest thing ever! I also used some of the red striped washi tape to bring some holiday spirit into my pen as well. 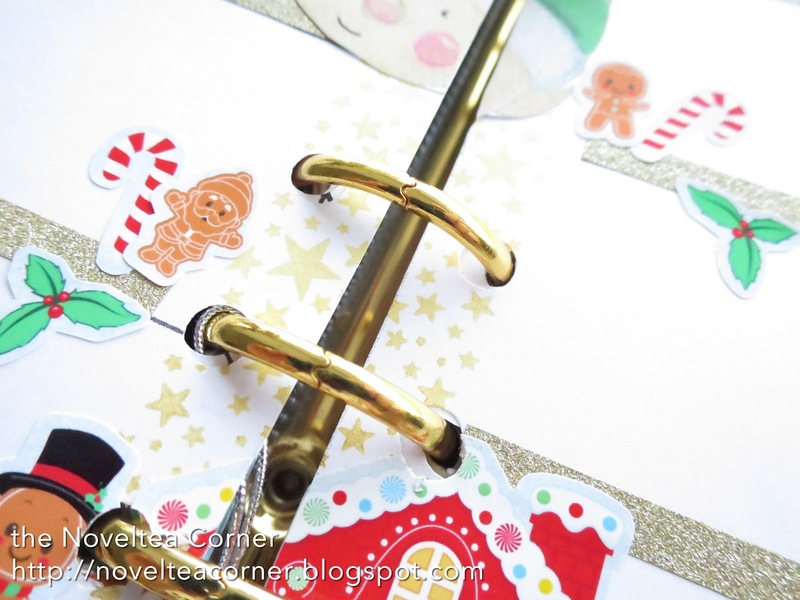 For my December weekly inserts I designed some myself (they are available to download here) so I have them pre-decorated but I couldn't help myself and added some little bits for my first week of December. Those stickers are too cute to hoard. I used one of the elf notepad pages and cut it down a bit thinner so it would fit into my personal size Filofax. I keep track of the gifts I want to get for my friends and family. 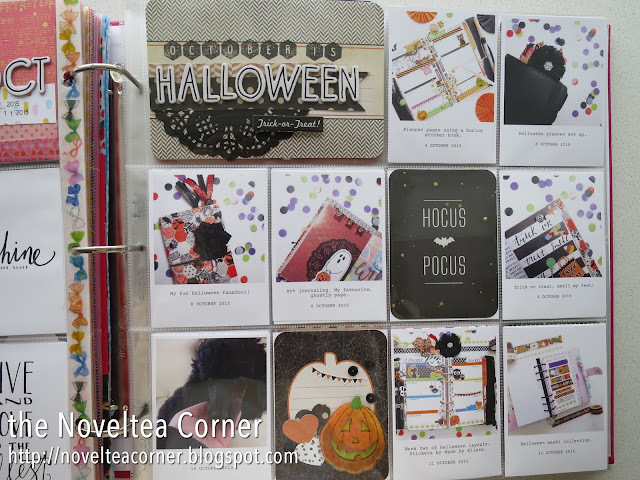 On the opposite side of that, I added a page for extra notes which I decorated with an adorable sticker from the October Afternoon sticker sheet. Last but not least I added a Santa sticky note (they are my top favorite sticky notes ever!!) on the back of my divider to keep track of the Christmas cards I want to send. With just a few touches of Christmas decorations and the right colors you can make your planner look festive, you don't need to over decorate if you don't feel like it. I'm a bit late in posting this video due to my holiday but if you didn't know, I am now a stockist of the Carpe Diem planner range and I wanted to do a show and tell so you can see what they are like! 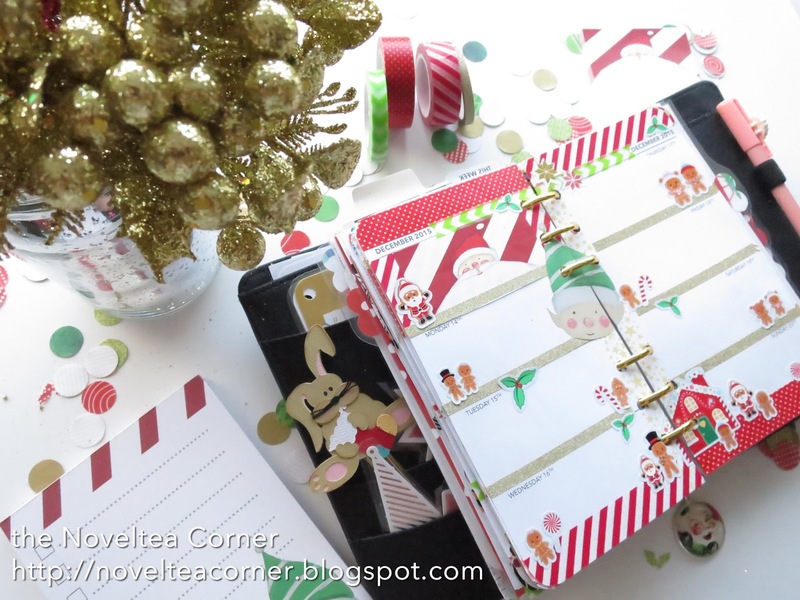 Fairly Big Christmas Journal & Planner Supplies Haul! Yeah, urrrrm, I have been purchasing Christmassy bits for my planner and journals for a few months and I thought I would save them up and share a Haul video. Lyra & Co Penguin / Polar Bear Fauxdori: https://www.etsy.com/shop/lyraandco use code: MrsBrims1 for 15% off your order. 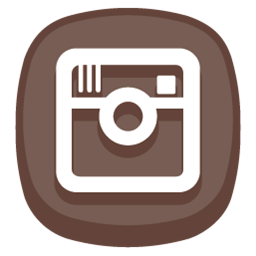 December Daily Instagram Challenge is back!! You guys, I have had so many requests to bring back the instagram challenege for December and I couldn't let you down now could I! You loved it last year and I loved it to so it makes perfect sense huh! REMEMBER as with all of my daily photo challenges I have designed the prompts to be interpreted in a way that suits you, loosely based on the things that I love: Planners (and planner decoration), Stationery, Journals, Books, food, the season etc. You interpret them however you like but most importantly have fun with it. They are just prompts to help you. Take them literally if you like or be imaginative. Share your life or share your planner. Anything goes! You don't have to enter to win the prize, you can just play along with the prompts for fun, entirely up to you, the more the merrier! Please do make sure that you read all guidelines on how to enter and the rules below oh and if you want to be in with winning the prize you will need to register on the giveaway widget below too! Please do feel free to share the above photo on instagram, Pinterest, your blog etc or print out to put into your planner or journal. The prompts are just that, prompts, interpret them as you will, or if you are stuck for inspiration just post a photo anyway! If it is easier you can do a different prompt on that day as long as by the end of the challenge you have done all 31. Do two on one day if you need to, don't worry about missing days as long as you post all 31. You have until 7am GMT on 5th January 2016 to register for the giveaway on the widget below AND to complete the photo challenge on instagram. If you haven't registered on the widget you won't be elligible to win the prize so you will just be doing the challenge for fun which is totally fine with me if it is with you.You can register at any time from now but photo posting on instagram starts on 1st December 2015. You DO NOT have to post everyday but you do have to post all 31 photos by 7am GMT on 5th January 2016. 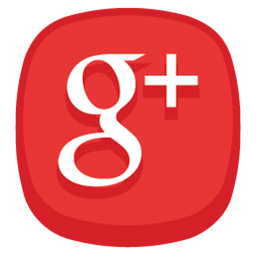 You DO NOT have to post in numerical order, you can post any prompt on any day and any number of photos on any day. Once the competition has closed a winner will be drawn by random using the giveaway widget, and emailed. 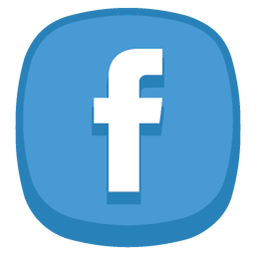 I will ask you to confirm / prove that you have posted all 31 photos in the time frame 1st December - 5th January 2016, if not another winner will be chosen. 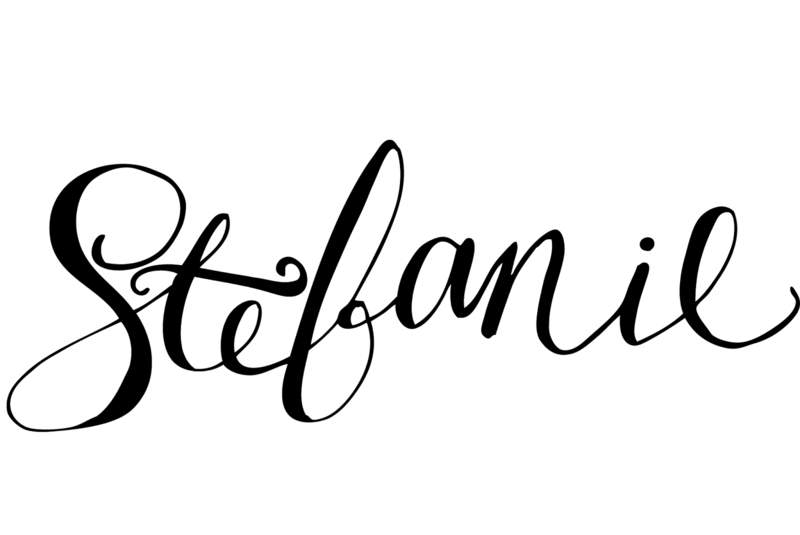 The winners name will appear on the giveaway widget once closed. The winner will be emailed by me to arrange receipt of the prize.